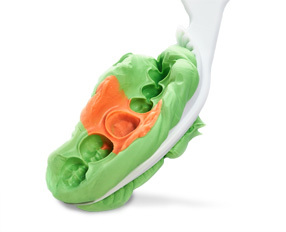 Centrix was created in 1970 by Dr. William B. Dragan's to bring to the dental profession an easier way to deliver composite resins and cements from the mixing pad to the tooth. Over the years Centrix has grown by expanding its product line and continuing to improve upon existing concepts. Centrix has become a leader in listening to the demands of the Dental profession. Centrix's products, marketing and sales focus is based on its strategy of Making Dentistry Easier . Centrix is based in a modern manufacturing facility in Connecticut and Centrix products can be found in both domestic and international markets. There are currently no open positions. Check back soon!